Join us for what many educators describe as the best professional development ever. Gain an in-depth understanding of the AP Exam so you can better assess your own students’ work. 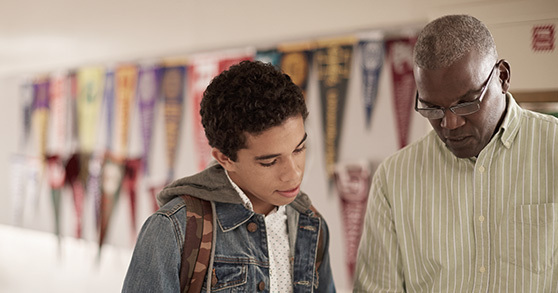 In a survey, over 97% of returning High School AP Readers and over 72% of returning Higher Ed AP Readers said that they made changes to the way they teach or score work because of their experience at the AP Reading. 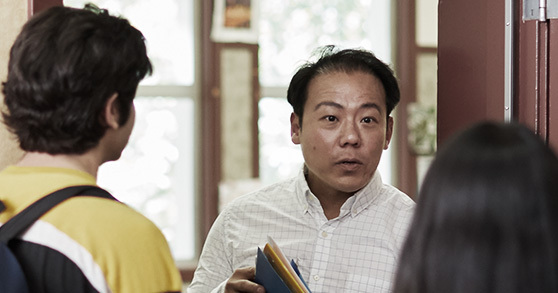 Exchange ideas and experiences with a global network of teachers, faculty, and AP Development Committee members. Earn professional development hours and Continuing Education Units (CEUs). Online Distributed Scoring opportunities are available in Computer Science Principles, European History, French Language and Culture, Research, Seminar, Spanish Language and Culture, U.S. History, U.S. Government and Politics, and World History. Apply today. All Readers receive compensation for their work during the Reading. Expenses, lodging, and meals are covered for Readers who travel. Readers speak: 98% of surveyed educators who took part in the AP Reading say it was a positive experience. Complete the application to become an AP Reader. Applications are accepted year-round, but spots are limited. Invitations are sent January through May. Check out FAQs for more information. Who can be an AP Reader? AP Readers from colleges and universities must be active faculty members and have taught at least one semester of a comparable AP course — as described in the AP Course Description — within the past three years. Must currently teach the AP course in a classroom and have at least two years of experience doing so. Two exceptions apply: Teachers of a new AP course who demonstrate appropriate expertise or online AP course teachers who also have experience teaching the course in a classroom for at least two years. Please note: Schedule is subject to change. Online Readers in subjects with distributed questions will score from home or office during the scheduled dates noted above.